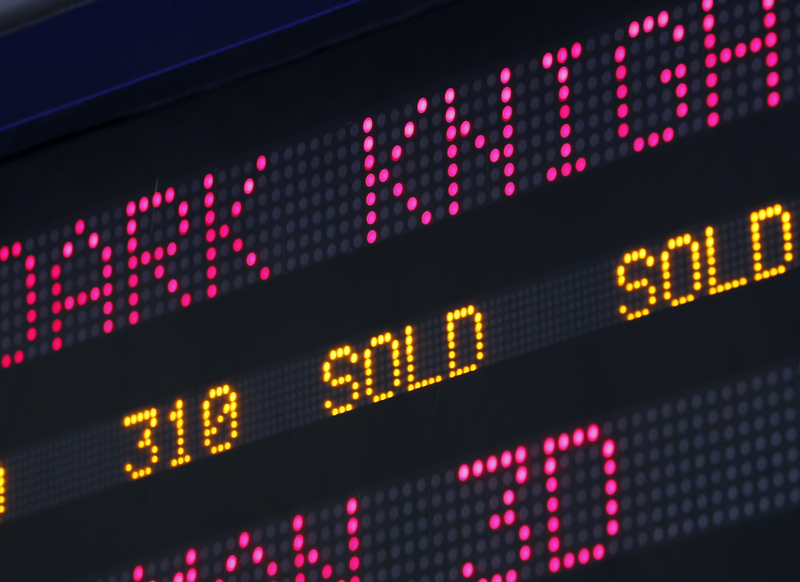 (AP) NEW YORK - Hollywood studios aligned in a rare show of solidarity to give their weekend box-office reporting a rest because of the shootings in Colorado at a screening of "The Dark Knight Rises." Sony, Fox, Disney, Universal, Fox and Lionsgate said Saturday that they are joining "Dark Knight Rises" distributor Warner Bros. in withholding their box-office numbers for the weekend. Warner Bros. announced Friday that it would forgo the usual revenue reports until Monday out of respect for the victims and their families in the shooting that killed 12 and wounded 58 at the midnight show earlier in the day. The other studios said they also would not be reporting numbers until Monday. Paramount didn't immediately say whether they were joining. Box-office tracking service Rentrak said it would not report figures this weekend. That would put in on track for somewhere around $165 million for the weekend. Such a total would be the second highest weekend opening ever, after "The Avengers." "Dark Knight" director Christopher Nolan on Colo. shooting: "Devastating"
Will massacre hurt "Dark Knight Rises" box office?